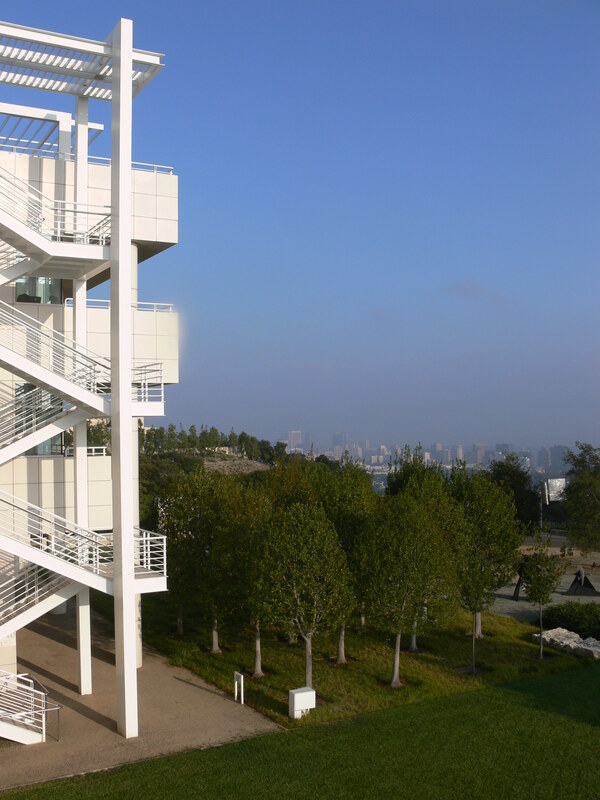 The Getty Research Institute and the Getty Villa invite proposals for the 2015–2016 academic year residential grants and fellowships. The Getty Research Institute theme, “Art and Materiality,” aims to explore how the art object and its materiality have enhanced the study of art history. Scholars, working with conservators and scientists, are gaining insight into the process of art making from raw material to finished object, as well as the strategic deployment of materials both for their aesthetic qualities and for their power to signify. The Getty Research Institute seeks proposals from scholars and fellows on these and other issues related to the materiality of art. The Getty Villa theme, “The Classical World in Context: Egypt,” will focus on relations between the cultures of the classical world and Egypt from prehistory to the coming of Islam. Through trade, warfare, diplomacy, and other methods of exchange, these civilizations had a crucial, and often reciprocal, impact on cultural trajectories in both spheres. Priority will be given to research projects that are cross-cultural and interdisciplinary, utilizing a wide range of archaeological, textual, anthropological, and other evidence. The Getty Scholars Program strongly encourages to share this information with colleagues. This entry was posted in Funding and scholarships, Jobs, Uncategorized and tagged art and materiality, Egyptology, fellowships, Grants, The Getty Research Institute, The Getty Scholars Program, The Getty Villa on September 15, 2014 by michaelazoeschg.